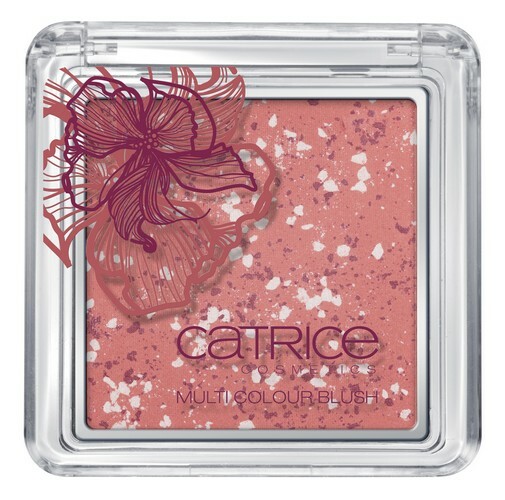 Catrice LE "Hollywood’s FABULOUS 40ties"
Typical for the 1940‘s: natural and subtle eye make-up. Create an authentic look with this beautiful color combination of the Absolute Eye Colour Quattros. The silky soft texture in rosé and brown shades is really easy to apply on your eyelids and ensures a stunning eye make-up look. Available in C01 She's A Lady and C02 Hollywood Boulevard. The Eyebrow Gel with pampering panthenol ingredients gives your eyebrows long-lasting shape. The softly colored gel is easy to apply with the integrated brush, dries fast and offers your brow bone a smooth, natural finish. Available in C01 Neutrally Brown. For a breathtaking look! Thanks to its light-reflecting pigments, the Eyebrow Lifter optically lifts your brows to "open" your eyes. The result: a significantly fresher and more radiant appearance ideal for the naturally elegant style of the 1940’s. The practical pen shape makes it easy to accurately apply the creamy texture directly beneath your brow bone. Available in C01 Casablanca's Highlight. Pure glamour! The Velvet Lip Colour provides your lips with gorgeous classic colors as well as an extremely expressive and velvety-matt finish. It’s not an easy choice: bright red, strong rosewood, radiant coral or subtle neutral– the colors are tone-in-tone with the Hollywood’s FABULOUS 40ties Ultimate Nail Lacquers, as true 40’s beauties emphasize their lips and nails in the same colors! The High Gloss Lip Topcoat and Gloss ensures a glossy finish with its high-shine effect and practical applicator brush. 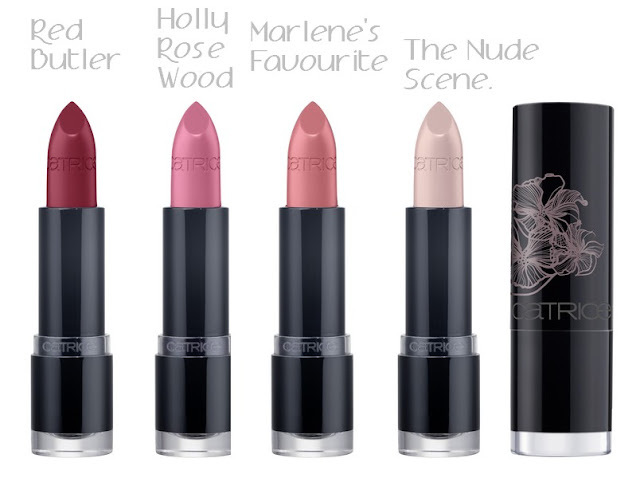 Applied on top of lipstick or on its own, this top coat gives your lips a seductive shine. As unforgettable as Ingrid Bergman in the great movie classic Casablanca… three perfectly aligned shades offer your cheeks a rosy touch with a light shimmer. The innovative combination of pressed and baked powder spreads easily with a blush brush and results in a beautiful contoured finish to clearly define your face shape. Available in C01 Gone With The Wind. Just like the colors of the Velvet Lip Colours, your nails are sure to make a true style statement in warm and trendy shades this season. Classic without shimmer but with the usual gorgeous shine effect, these polishes celebrate the comeback of the 40’s. The extra-broad brush ensures a professional and smooth color application on your entire nail. 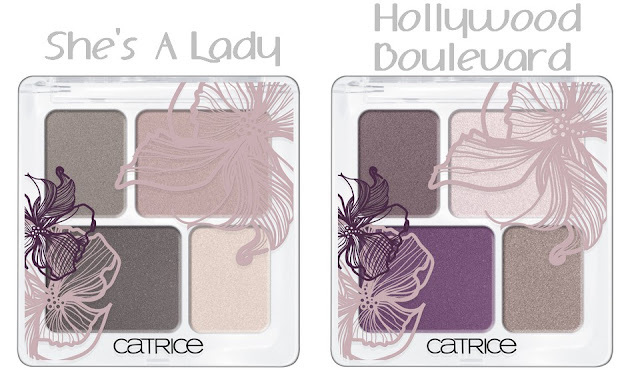 "Hollywood’s FABULOUS 40ties" by CATRICE will be available in stores in September and October 2012.